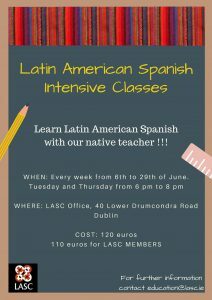 If you are planning to visit Latin America this summer, this intensive course will get you ready to communicate with the locals. With experienced and native teachers. 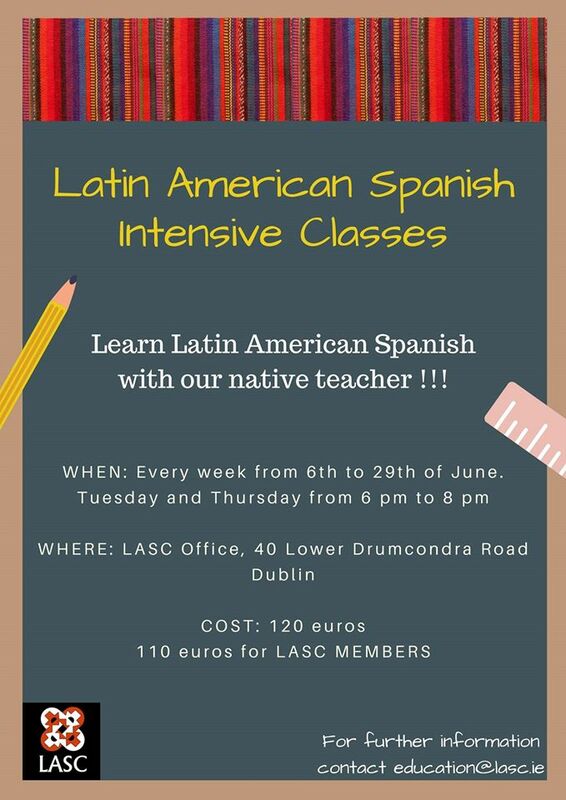 Contact education@lasc.ie for enrolment and more information.